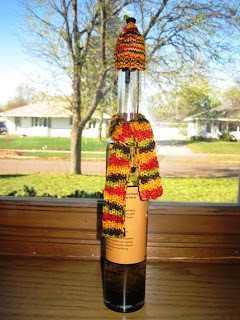 Asks the seller: "Want a unique way to dress up a bottle of wine or olive oil?" I'm going to go with no. No, I don't.